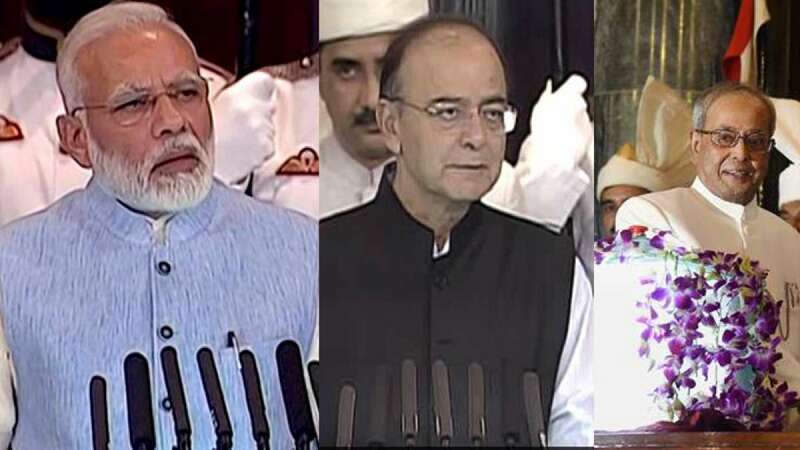 GST Rollout in India: Who said what on India’s new tax reform? GST Roll Out in India: Who said what on India’s new tax reform? GST stands for "good and simple tax"
GST is an example of team work and cooperative federalism. GST is not just 'ease of doing business' but 'way of doing business'. It is an important step in economic reform. Ahead of that it is also a social reform towards honesty. GST brings uniformity in the economic system. GST will bring freedom from tax terrorism. GST will chart new course for nation. GST a tribute to maturity, wisdom of India's democracy. GST is a disruptive change. It is similar to the introduction of VAT when there was initial resistance. Under GST, the revenues will go up as the compliance goes up and the GDP will also increase. It is a historic day. The enactment was passed unanimously. The GST is supported by everybody. GST is going to revolutionise the whole system.